Google announced a new private subsea cable project dubbed Dunant. Dunant will add network capacity across the Atlantic, boosting one of the busiest internet routes. Additionally, the route will support the growth of the Google Cloud. Google is partnering with TE SubCom, a company that specializes in undersea communications. TE will manufacture and lay the cable. The cable will bring high-bandwidth, low-latency, secure cloud connections between U.S. and Europe. Additionally, Google specifically chose to build the cable privately. When it comes to undersea cables, companies can purchase capacity from an existing cable, or create or join a consortium of partners with similar needs and build a cable together. Alternatively, you can go your own route like Google. 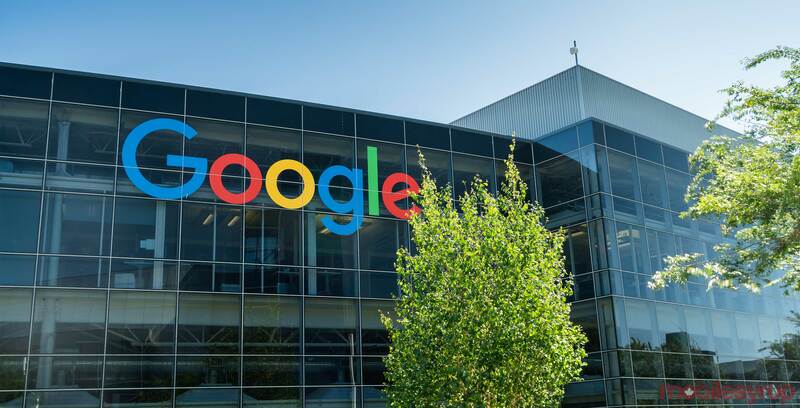 In a blog post from the company’s strategic negotiator, Jayne Stowell, wrote that Google decides between the three methods based on the needs of the company and its customers in different areas. The first area is performance and latency. Cables are often built for specific routes — if you’re building the cable, you pick the route. However in this case, Google wanted the route with the lowest latency. Specifically, Google wanted cross-Atlantic connectivity close to its data centers. Capacity was also a factor for Google. With Dunant, Google has planned for years of Google’s and customers’ needs. Dunant isn’t the first cable from Google. The search giant test two short-distance cables, dubbed Alpha and Beta, before building Curie. Curie connected the U.S. to Chile and was the first subsea cable built by a non-telecom company. Curie and Dunant both follow Google’s typical alphabetical naming system. Additionally, the company named both cables after influential innovators. Google named the Curie cable after French-Polish physicist Marie Curie and named the Dunant cable after Henry Dunant, the founder of the Red Cross. Google expects Dunant to become available in late 2020.